420 Classic Pop Top Jar – great for your herbs and spices! The Classic Pop Top Jar is a great accessory to have in any kitchen to keep things fresher for longer. 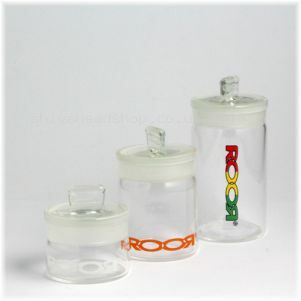 The air tight seal and thick glass walls give these jars strength and of course that satisfying poping sound when you open them. Herbs, spices and even tobacco mixtures can be stored in these jars, which will keep them fresh and protected from the elements. 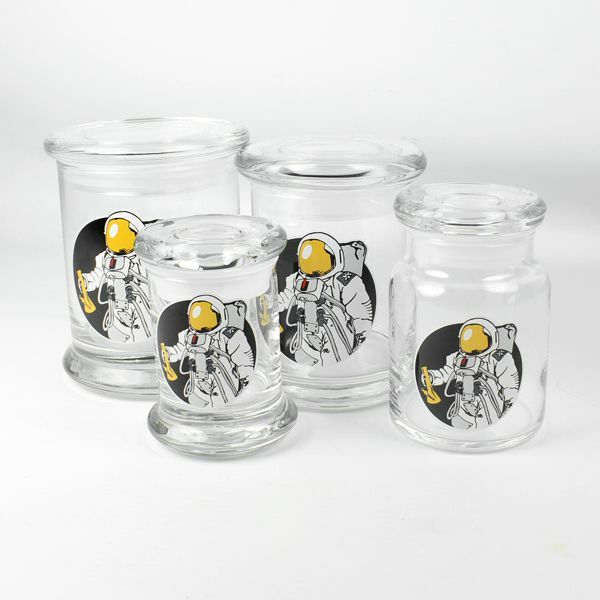 The 420 Classic Pop Top Jar is available in 4 sizes, extra small (53mmx78mm), small (60mmx93mm), extra large (95mmx120mm) and extra extra large (95mmx160mm). Prices start from just £9.99 and are available with a range of different prints on them for even more individuality. Everybody likes to do a bit of cooking once and awhile, and using fresh ingredients is key to a good meal. 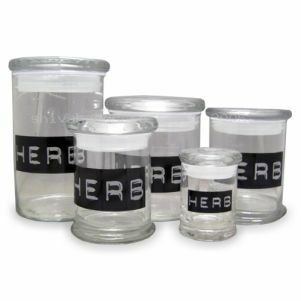 Keeping your herbs safe and fresh until you need them is easier than ever with this range of 420 glass jars. Available in a range of sizes from extra small (53mm x 78mm) to extra extra large(95mm x 160mm), there is a jar for any type of herb. 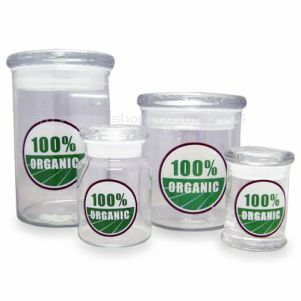 420 Glass Jars are made from the highest quality materials and each jar creates an air tight seal meaning that your herbs will stay fresher for longer. Made in the USA, these glass jars will last a lifetime and they are a real lifesaver in the kitchen. You can also store other perishable items in them too, such as your tobacco or herbal mixtures. 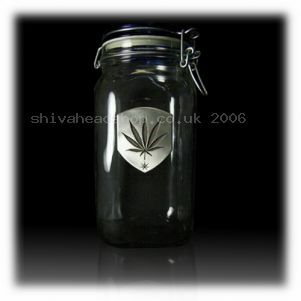 420 Glass Jars are available now from £9.99 each. Keeping your herbal mixtures and tobacco safe and fresh is an important step for a great smoke and 420 Glass Jars are perfect for the job. These air tight, vacuum sealed glass jars are prefect for storing just about anything you need to keep fresh such as biscuits, pasta, rice, herbs and sweets. One of the most popular jars in the range is the Latch Top Jar with Pewter Leaf emblem; it is available in three different sizes, small (100mm x 160mm), medium (100mm x 220mm) and large (120mm x 215mm). Made from strong and durable glass and featuring a fetching pewter leaf design on the front, these jars will keep your items fresh until the cows come home. These Latch Top Jars are available now from £35.00 and would make a great addition to any home.